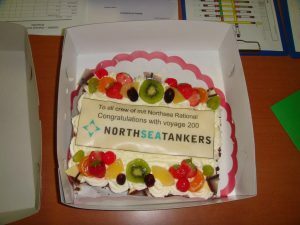 On September 09th, the mt Northsea Rational set sail on a very special voyage – her 200th. 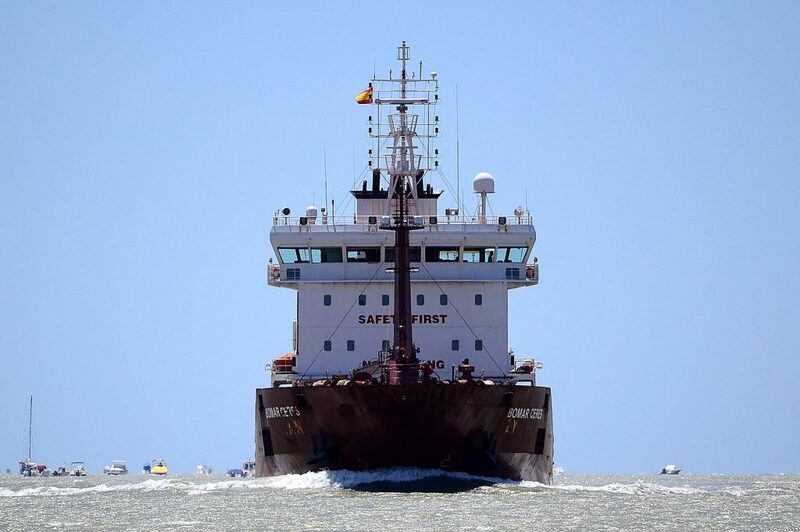 The voyage performed was from Sluiskil into Brunsbuettel for one of our contractpartners Yara. 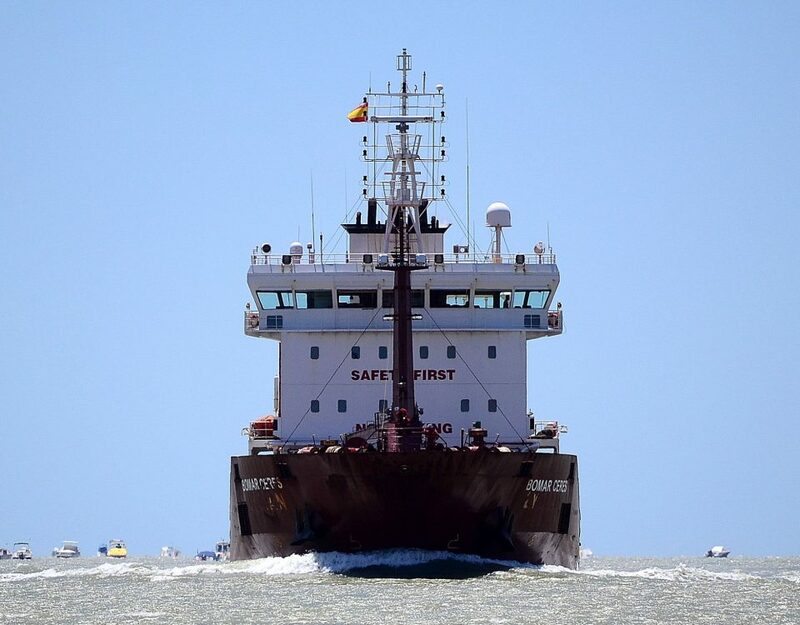 The vessel has been in our service now for four years which comes down to about 50 voyages per annum. 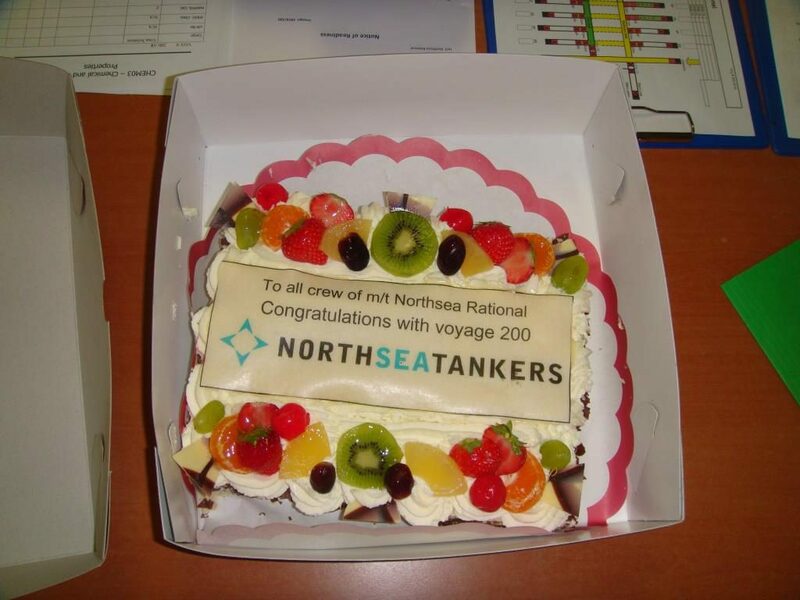 To celebrate this milestone the crew received a nice cake to thank them for all the hard work over all these voyages.